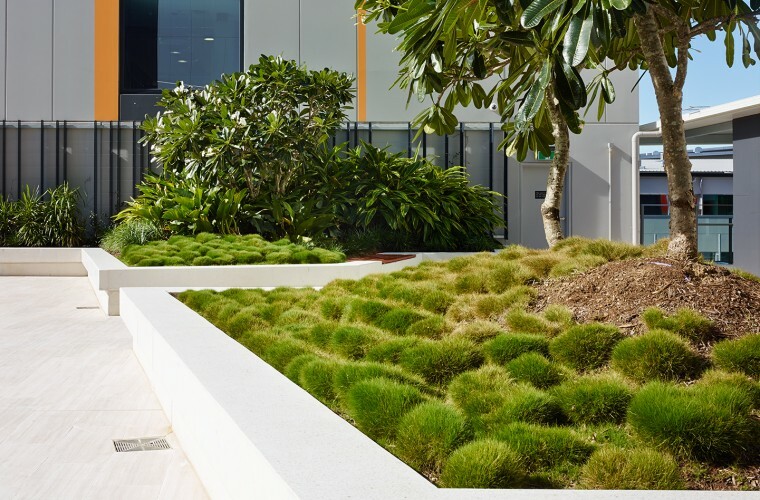 O2 Landscape Architecture was commissioned for M&A’s Contract Administration phase after Gamble McKinnon Green ceased operations. 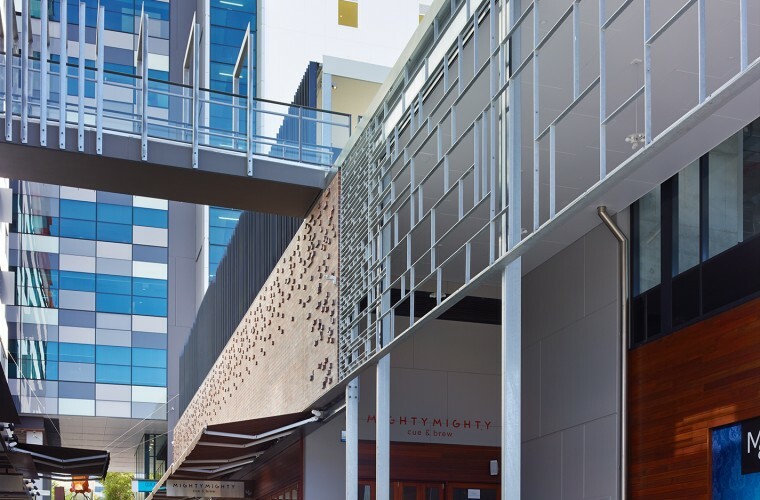 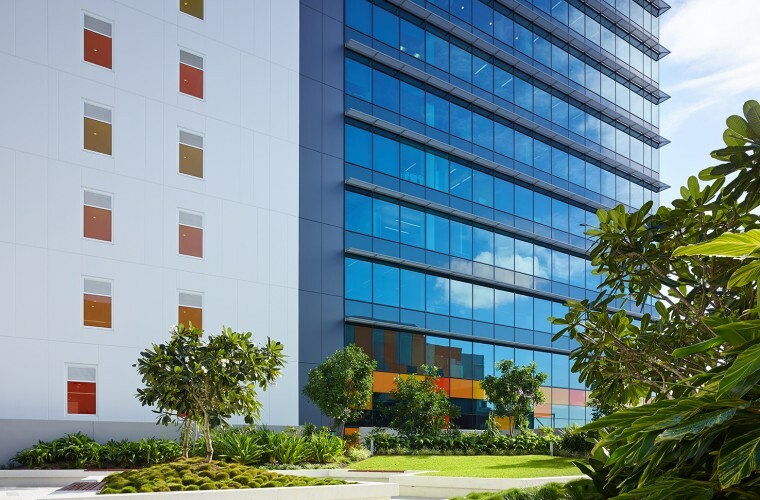 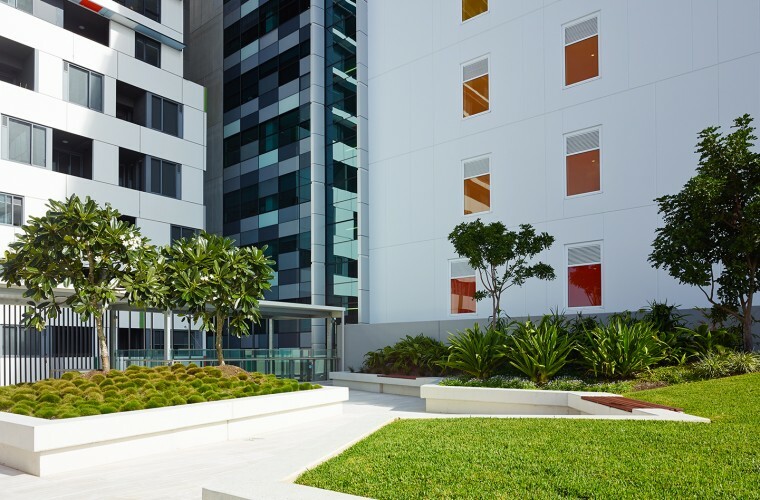 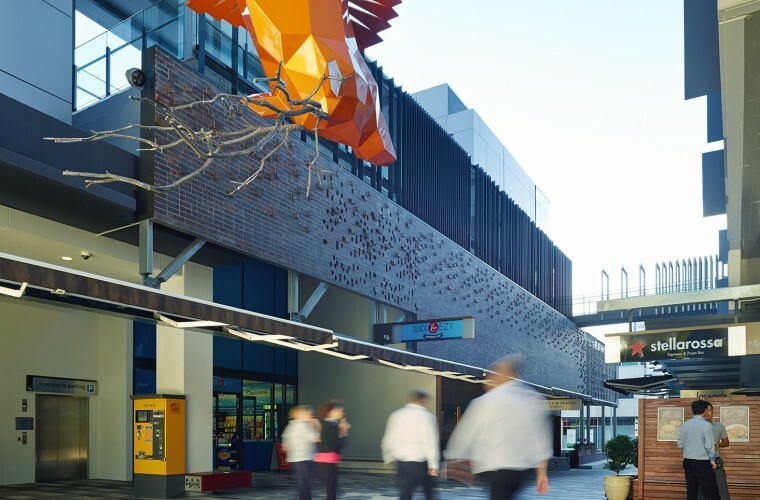 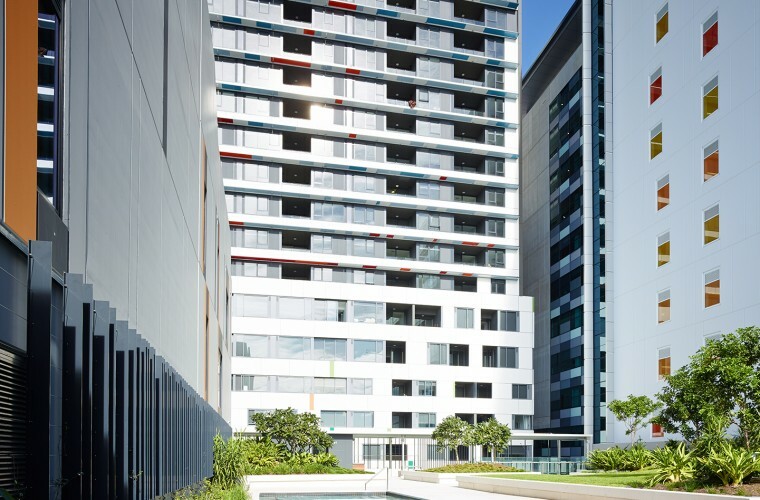 The delivery of the project demanded an understanding of the design intent, proactive coordination with the project team, liaison with Brisbane City Council to achieve necessary approvals and the prioritization of RFI’s to meet the construction programme. 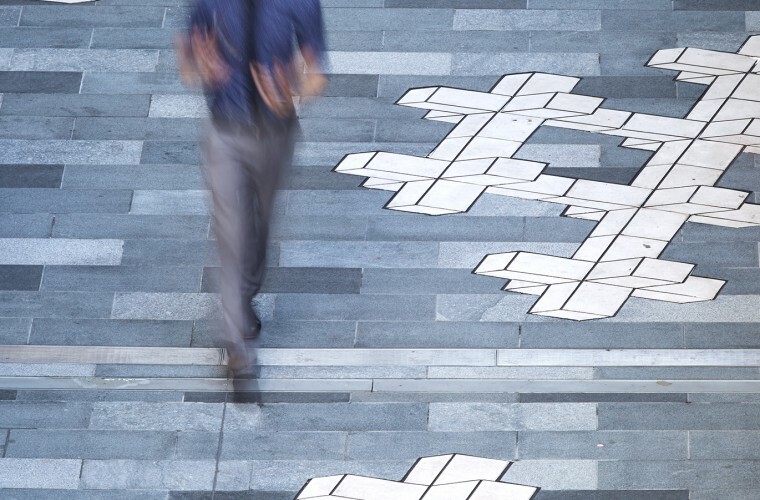 M&A is defined by its laneways which are characterized by stone pavement patterns, artwork inlays, intricate detailing, seating nodes and its subtropical vegetation character. 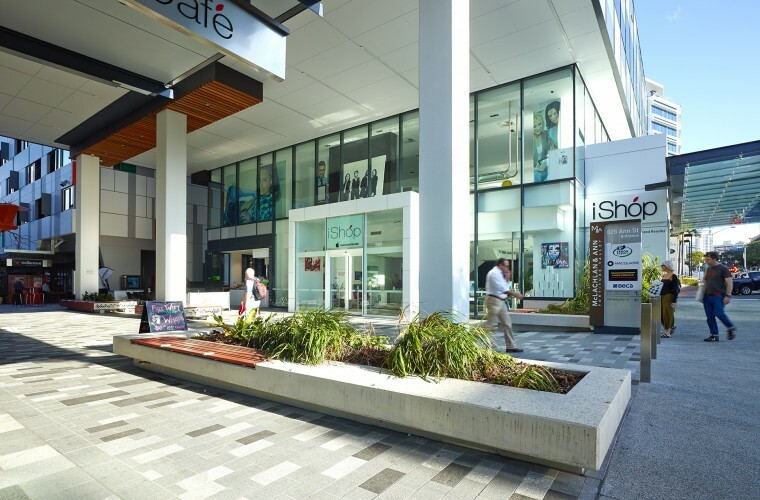 They link pedestrians to streetscapes on Ann, McLachlan & Connor Streets, all of which have been reconstructed to meet BCC’s intent of subtropical boulevards. 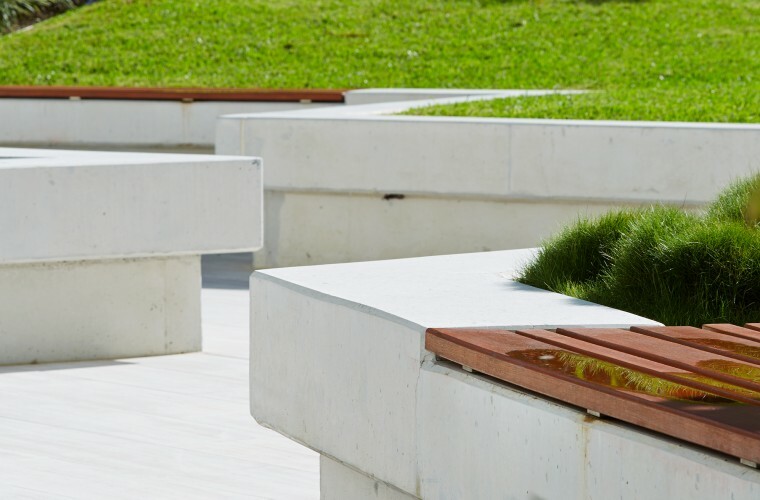 Also included in the scope of work was the recreation terrace which encompassed a swimming pool, barbecue areas, seating nodes and podium lawn and planting areas.